Founded in 1876 and centered around the buffalo trade and it was Stonewall County’s first settlement. 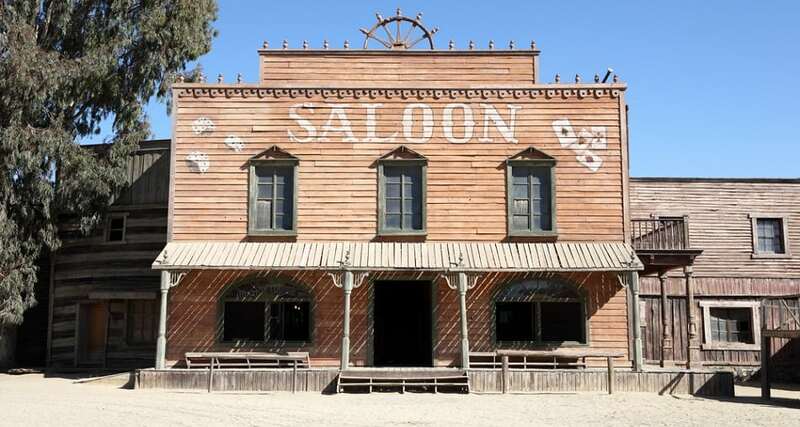 In 1877, there was a store, two saloons, a dance hall, and a few tents and dugouts. The town’s namesake was Charles Rath, whose store, built in 1875, was the structure around which the village grew. Over 1,100,000 buffalo hides were hauled from Rath City to Dodge City to Fort Worth. The declining buffalo population ended the settlement and it was abandoned in 1880.